Is your cell phone boring? Probably. Everyone hates it. 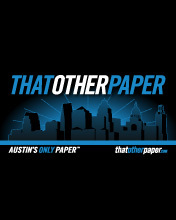 You should get some That Other Paper wallpapers and ringtones. LOLringtones! Don’t know the size of your cell phone’s screen? Try searching for it on Wikipedia. Can’t find your size? Contact us, and we’ll make one for you. 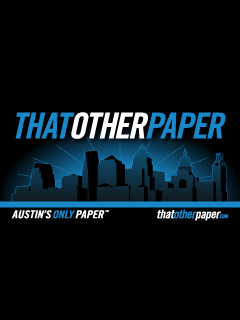 The Official That Other Paper Jingle™ will transport you back in time to a mid-90s after-school television program with an emphasis on science and learning.